We offer a master class with Jose Miguel Maschietto. The master class is dedicated to the questions of improvement of performing skills, behavior on the stage, the ability to overcome excitement and concentration.. Since ancient times people have been attracted by the mysterious and fascinating culture of Africa. And one of the main features of Afro culture is rhythmic African dances. We invite you to get acquainted with the incendiary African dances in our master class together with talented and energizing choreographer Doris Martinez. 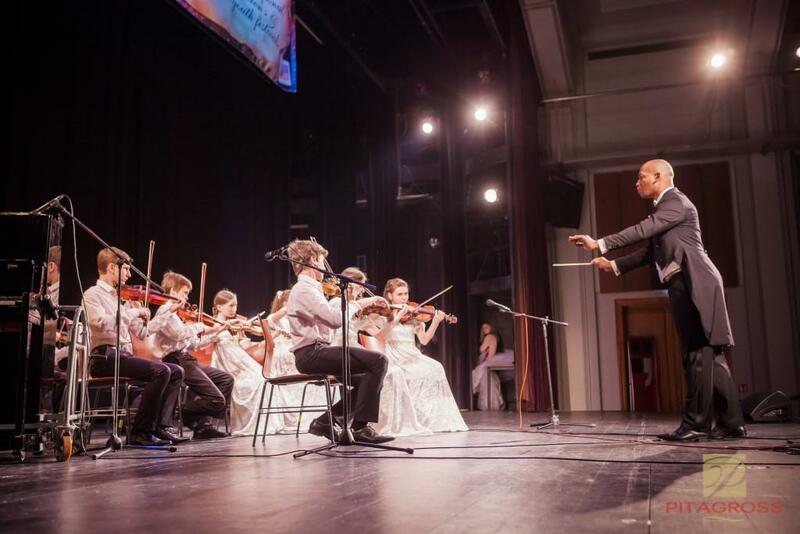 “The life of the Czechs is in music”, – said Bedrich Smetala. Indeed, since ancient times, being continuously updated, music has played an exceptionally important role in everyday life and work. 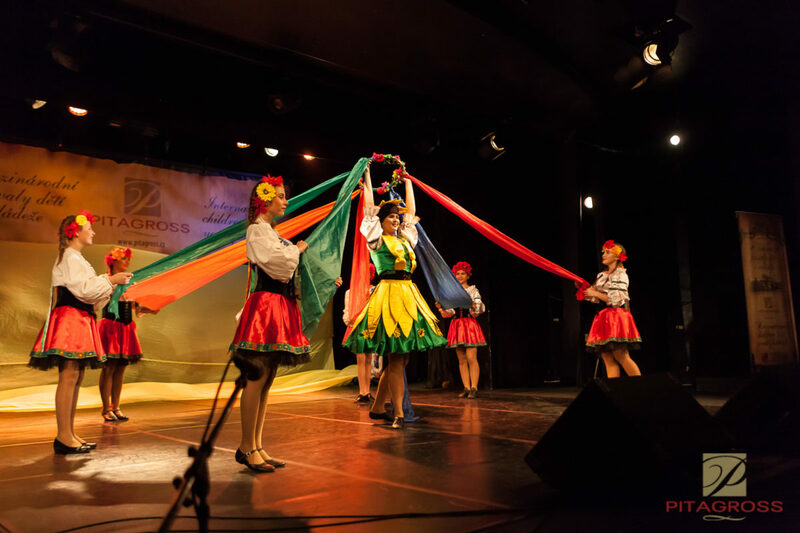 Czech dances are extremely diverse and differ significantly from each other. It is characterized by lightness, liveliness, but at the same time smoothness, chastity.